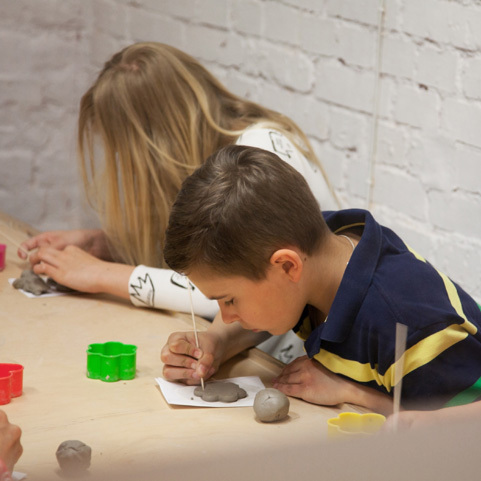 Specially for our youngest guests we’ve prepared a special attraction – animator-guided ceramic workshops. 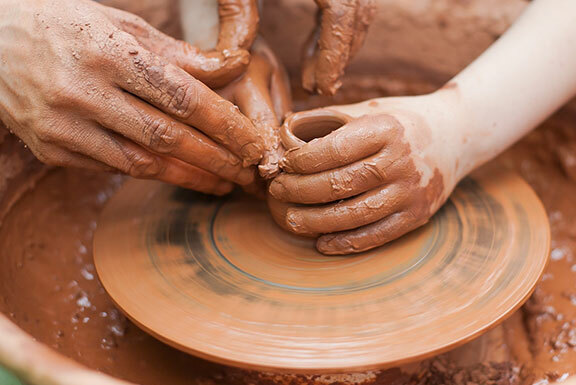 Playing with clay is an incredible opportunity to have a taste of joy given by the act of making something extraordinary by one’s own hands. 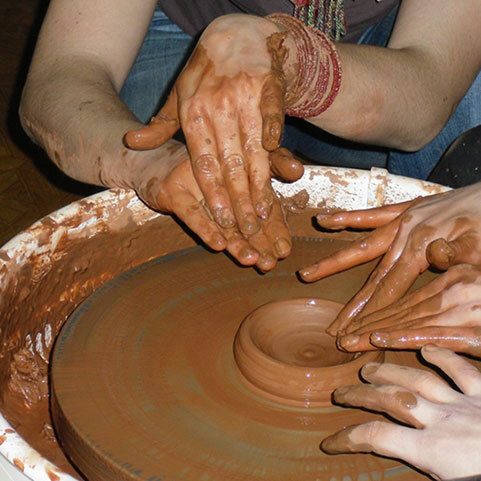 The workshops will boost manual abilities, increase motoric coordination and perceptivity. 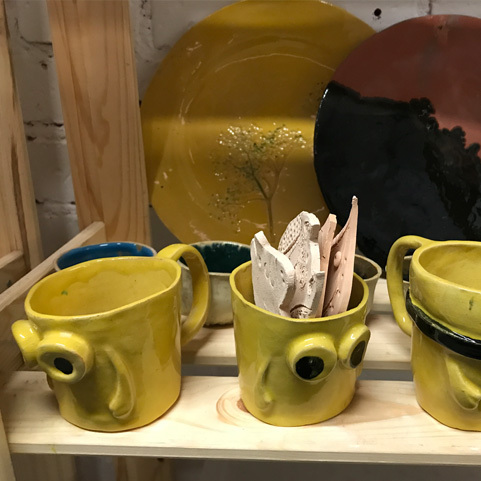 Everything a participant manufactures becomes their property, thus becoming a great idea for either an original present or house decoration. 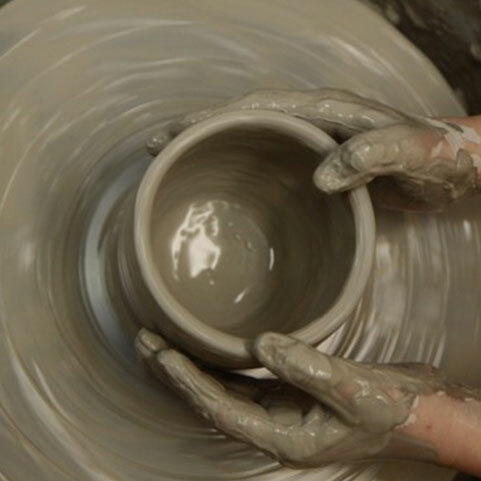 Clay is a type of material which is perfect for honing one’s artistic skills. 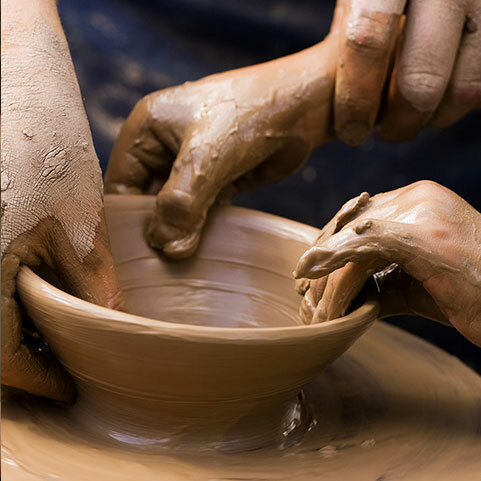 Manufacturing one’s original little work of art out of clay requires great amounts of creativity and patience from the little creator. But the main thing attracting anyone to the workshops is surely the enormous fun and joy coming from the sheer act of creation! 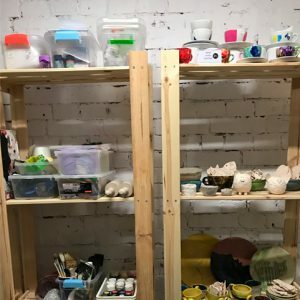 NEW WORKSHOPS - FOR CHILDREN FROM 3 YEARS! 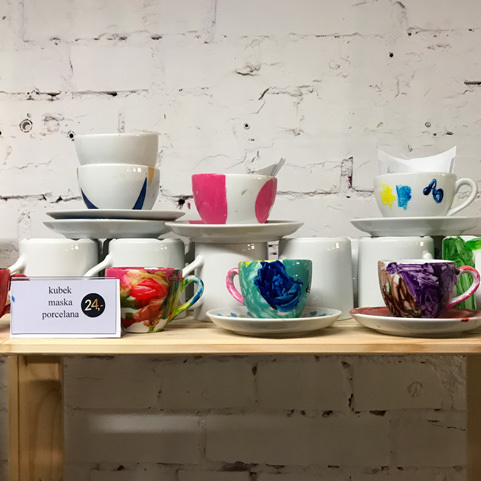 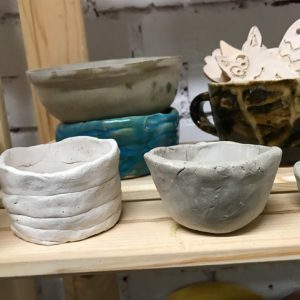 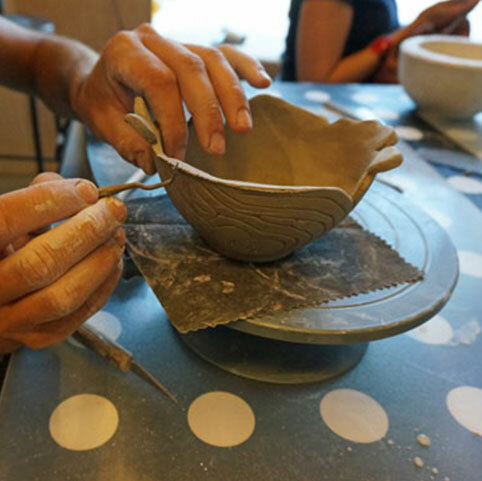 With the launch of the Smurfs Village and the welcome of Harry Potter and the Chamber of Secrets at Museum - we invite you to a ceramic workshops. The first FREE classes start on 3 October, 16:30! We invite children from 3 years, we conduct workshops in age gropus, up to 8 children. Our museum offers you lots of attractions: exploring museum with a guide, ceramic-art workshops, animators care. 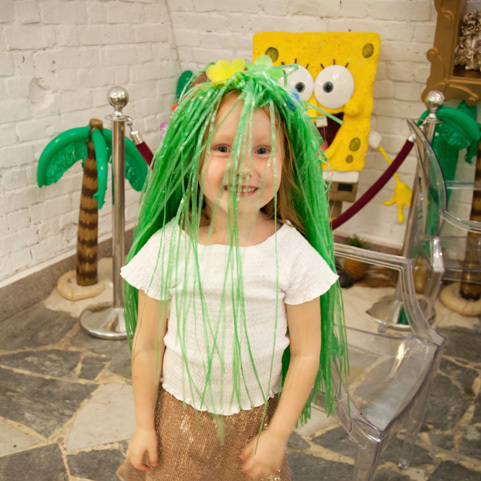 What's more, after entertainment time, you can have an amazing meal in our restaurant!